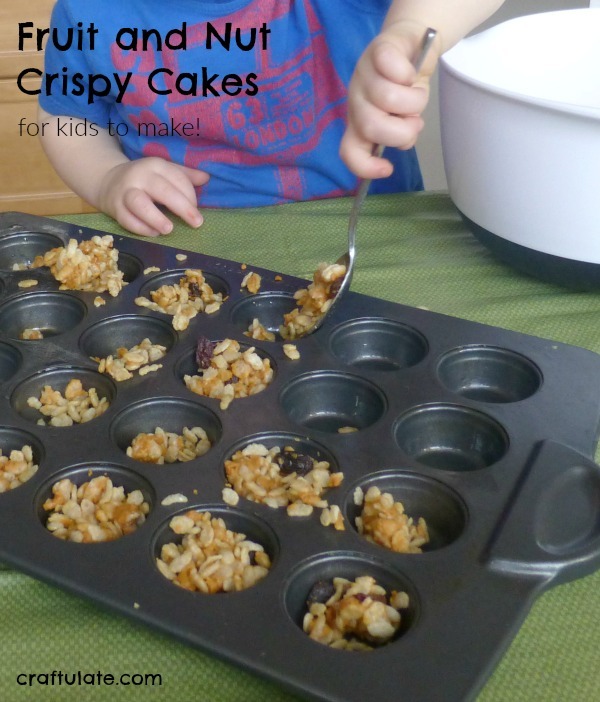 These fruit and nut crispy cakes are great to make with young kids! 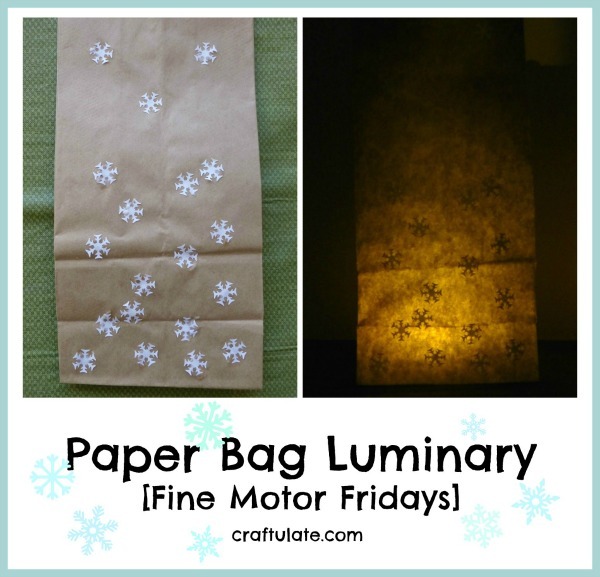 Most people have heard of paper mache (also known as papier mache), but have you tried yarn mache? 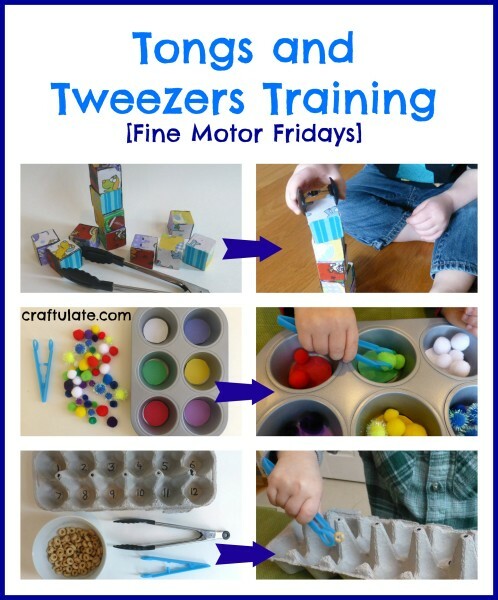 This week we’ve been working with tongs and tweezers, which is great for practicing fine motor skills, hand-eye coordination and building hand strength! I had a LOT of fun making this 3D advent calendar! I hope it will be in our family for many years to come. I gave my son a construction site bedroom makeover – he loved it! 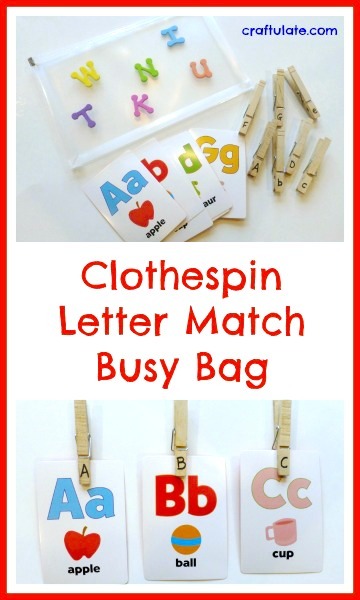 This gift guide is all about crafts for mailing – the perfect present for overseas and far-away family! 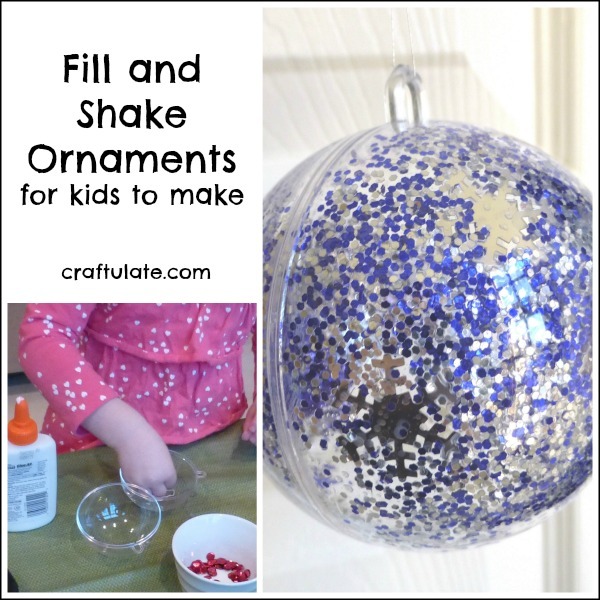 We have been getting ready for the holidays with this pour-paint ornament craft! Have your kids played with water beads? 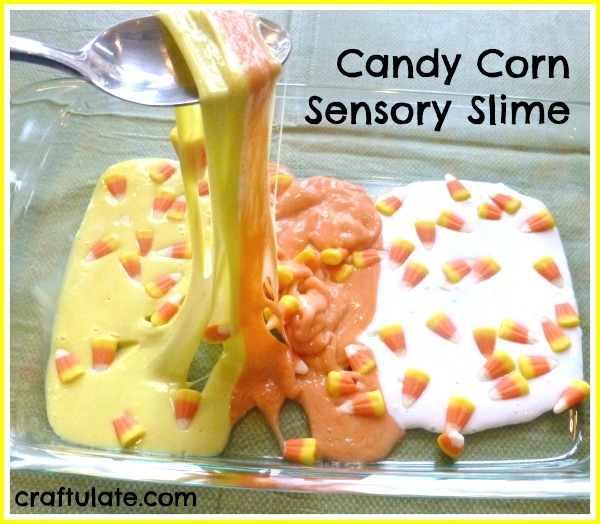 They are such fun and great for sensory play! 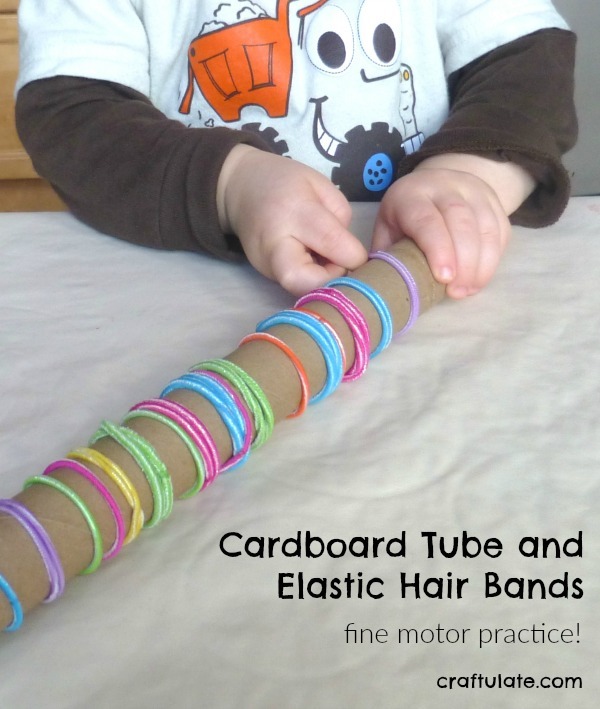 We used them for a fine motor activity this week. 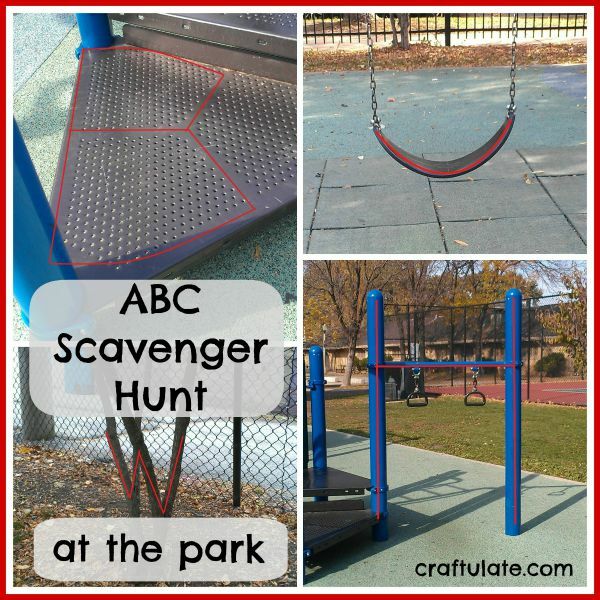 If your children are learning the letters of the alphabet, try this ABC scavenger hunt at your local park!